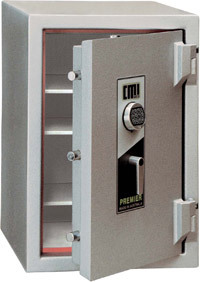 CMI COMMERCE RANGE: Commercial grade safes in the CMI Commerce range, offer first class theft and fire protection in the one unit. Economically priced, the safes feature large internal space, with 2 adjustable shelves. The CMI Safe Co. has been designing, manufacturing and servicing safes throughout Australia for over 50 years. CMI Safes are used by all State and Federal Governments and many of Australia’s leading National Companies. 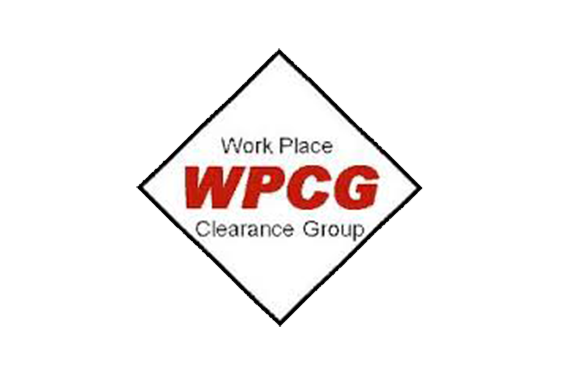 resistant compound also adds to the fire protection. INSURANCE COVER: A conservative suggested risk rating for CMI Commerce safes overnight holding of cash and valuables would be $25,000 in an unsupported situation. two automatic relockers. Powered by 1 x 9v alkaline battery. FINISH: CMI Commerce safes are available in attractive enamel durable finishes to suit office or home. Satin finish handles, locks and fascia panels complement the high quality appearance. 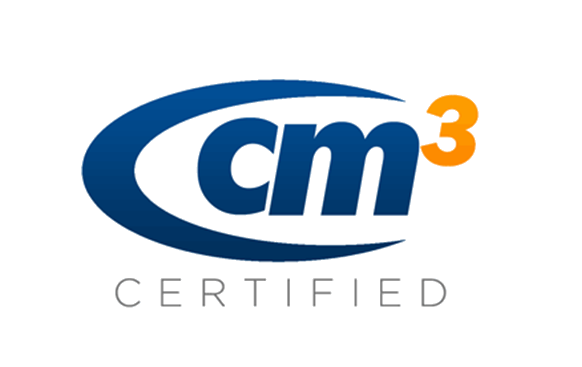 CMI Commerce Safes comply with IATA Travel industry specifications.